To apply for guaranteed car finance, fill in our quick and easy application form. Unlike most other car finance companies we guarantee 97% of our customers a car finance deal. 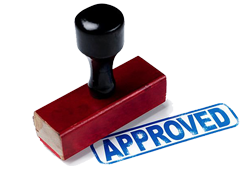 After your application you will be automatically accepted for our car finance. We will then assign you a personal advisor who will guide you through your available finance options. Once you have chosen a car and the finance has been agreed, then it's just a case of driving your new car away, it's simple and easy. Welcome to Gateacre Motors, we are Guaranteed Finance Specialists providing unbeatable deals on quality used cars at outstanding prices in Liverpool and throughout Merseyside including local areas such as Bootle, Litherland, Crosby, Anfield, Kirkby, Maghull, Lydiate, Prescot, Speke, Birkenhead and the Wirral. 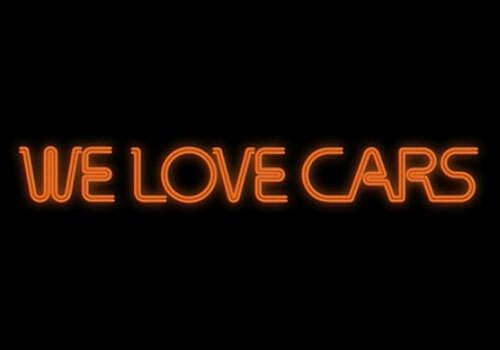 Gateacre Motors is a used car dealer in Liverpool with a difference, we believe in providing a friendly, helpful, personal service that you can trust. 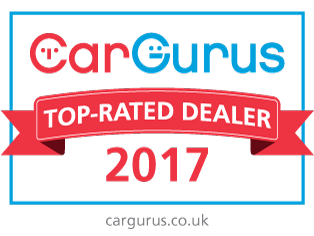 We boast of one of the finest selections of quality used cars in Liverpool and with new stock arriving regularly we are sure to have the right vehicle for you. Feel free to browse our current available stock in our online used car showroom where you will find a great selection of second hand cars in Liverpool all at very affordable prices and to suit every need. If you would like the option of buying your next used car using finance, we are able to provide you with a range of used car loans from a number of market leading car finance companies. We are aware that not everyone has an unlimited budget when it comes to a car purchase, that's why we are able to offer a variety of finance packages to suit your personal circumstances. 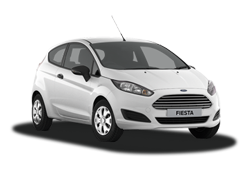 We can arrange car loans of all types with flexible payment schedules. Simply fill in the finance enquiry form now for more information. If you have had problems with finance please contact us as we may be able to help and can offer simple monthly used cars finance plans to suit your needs through our pay-as-you-go car-credit option. Can't Get Credit? Got Bad Credit or a Low Credit Rating but need to get a car, we can help guarantee car finance, apply on-line today. Many people contact us before they consider part exchanging their vehicle when buying a newer car from other garages as We Buy Used Cars for Cash. By selling us your car this can help you to negotiate a very good price with no part exchange and can provide you with a better deal than one you could get in part exchange for another car. Contact us today with the details of your current vehicle and we will endeavour to offer you an excellent deal. Available For peace of mind, we offer warranties on our cars with RAC warranties who can offer bespoke products which can be tailored to the individual customer needs. The warranties include a range of products which consist of Mechanical Breakdown Warranty, Roadside Assistance and other administration services so we can offer the warranty solution to suit your needs. Gateacre Motors is a family motor vehicle business run by Andy Grindley and partner Holly Stokes who collectively have over 20 years' experience in the motor industry. Most of our cars are sourced personally as one owner vehicles with excellent service records and prepared for sale in our own dedicated workshops. All our cars are pre-delivery inspected MOT'd and expertly valeted. If you see a vehicle you like in our used car showroom let us know and we will arrange a no-obligation test drive at a mutually convenient time. 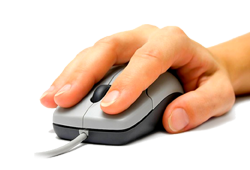 Directions, telephone numbers and enquiry forms are available on our Contact and Location pages.